Throughout your career and business endeavors, you must be able to summarize your work timeline and organize your skills and relevant credentials. Your work history, professional skills, and educational achievements are some of the important pillars of your resume format. In line with this, we can help you organize and present them in a logical and systematic manner. 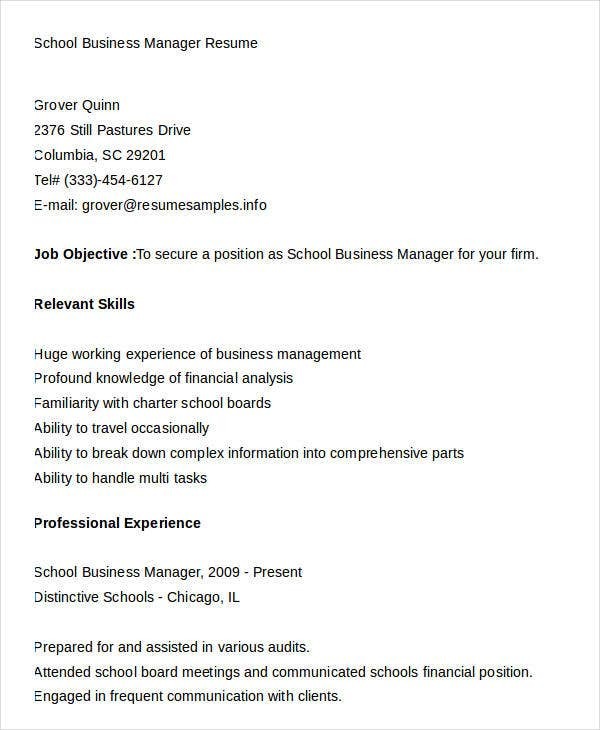 On this page are 20+ Simple Business Resume templates that are of great quality and format. You can use them as your inspiration and reference. Always keep in mind that an effective and well-written business resume and cover letter can open an array of business and professional opportunities for you. 1. Why Is a Business Resume and a Cover Letter Important in the Hiring Process? Makes you stand out from the rest. As you know, finding a stable job is not that easy. The number of applicants is increasing every day. 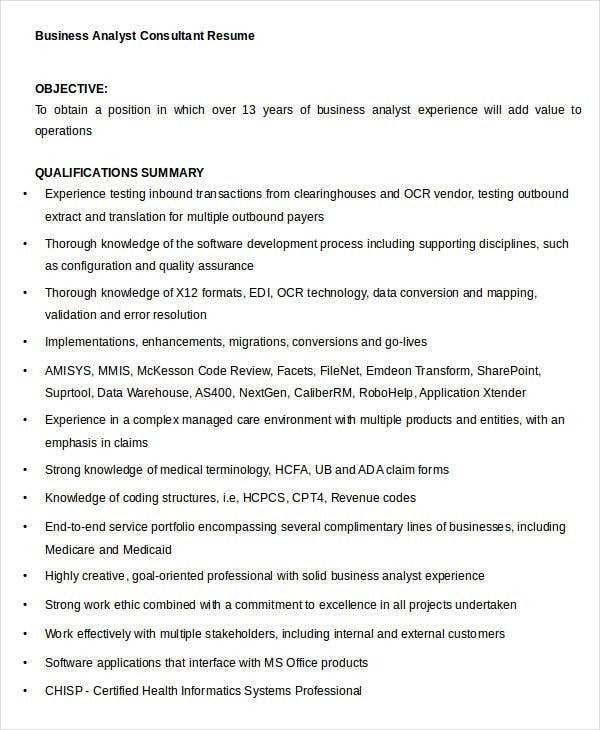 Each applicant offers various skills and qualifications. In light of all this, your business resume and cover letter can, if written effectively, help you stand out from the bunch. It helps you pass the initial screening process. Allows you to build professional references and networks. For most job seekers, resumes are distributed to various employers. The submitted ones, regardless of the outcome of the application, already creates a link between you and the employers. For future job opportunities, the employers can easily contact you especially when they consider your credentials suitable for a vacant position. Hence, your business resume and cover letter help you make an enter the business world with confidence. Keep in mind that your resume and cover letter give your potential employers an impression of what you can offer. 2. 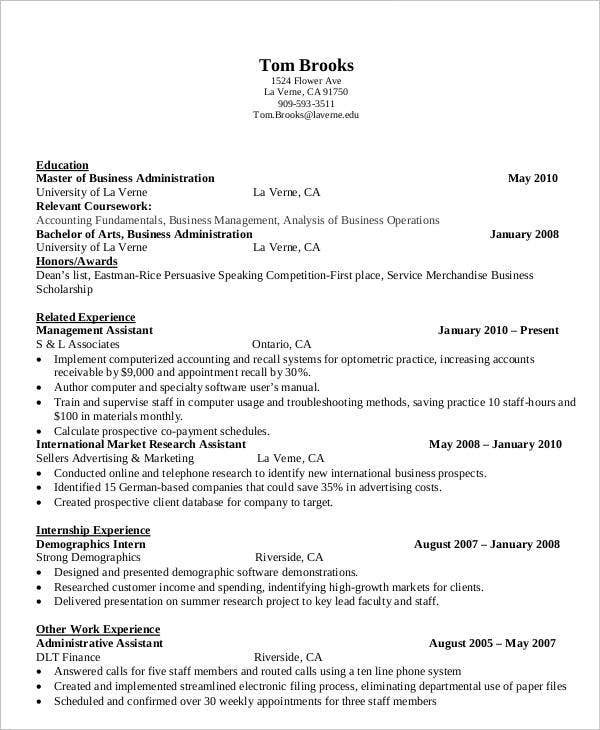 What Are included in a Business Resume? Professional title. According to one career advice expert, adding a professional title at the top of your resume can help you come up with a clear and smart goal. Aside from this, you can help hiring managers make the right decision because you have provided them with a glimpse of the level of expertise you can provide. Keywords from job advertisements. Adding keywords from job postings is also important as a way of showing your prospective employer that you’ve made your research. In the initial job screening process, keywords can truly help you surpass it. Professional history. For most business resumes, a review of one’s professional history can help elevate the appeal of your resume. What is material is that you make your career story relevant, concise, and targeted to the advertised job position. Contact details. As a basic requirement, don’t ever miss this part. 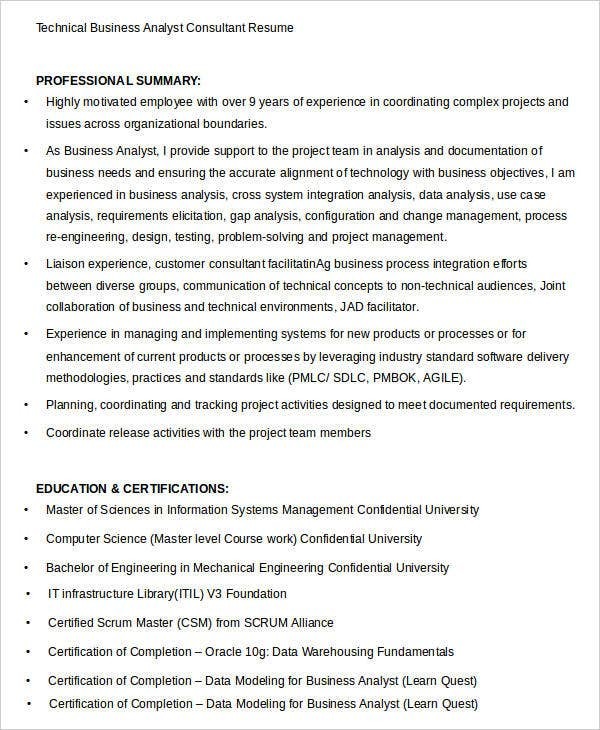 Without this section, your simple resume would be useless. Always include your full name, address, phone number, email address, and other relevant contact details. Certifications and achievements. If you have acquired specific certifications and licenses, always indicate in your resume because they can make your credentials credible and reliable. Some certifications also make you stand out from the rest. Educational background. Never forget to emphasize your educational attainments, including the universities and academic institutions you’ve been connected with. These are some basic and essential components of a business resume. You can still add more depending on your credentials and strategy. Just remember to keep them formal and professional. 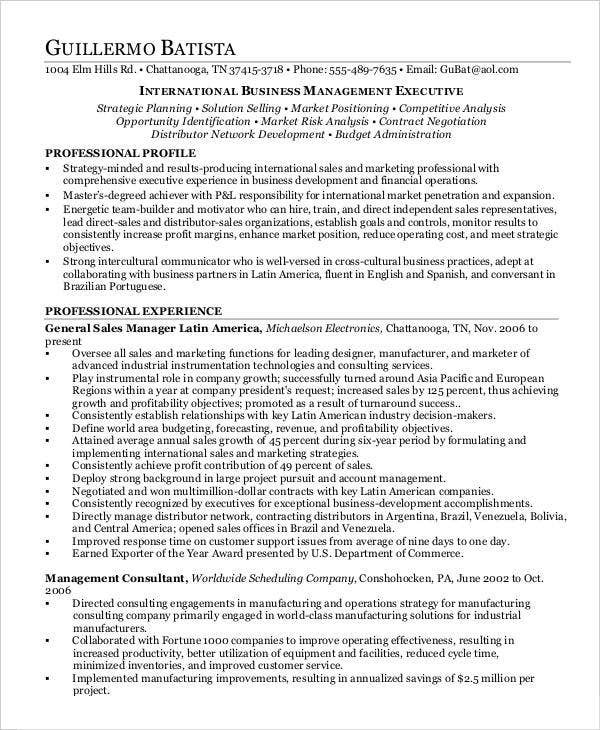 International business resume templates. In a globalized and increasingly technological world, international business transactions flourish. This is because more business employees are hired by multinational companies and other businesses that operate in the international market. 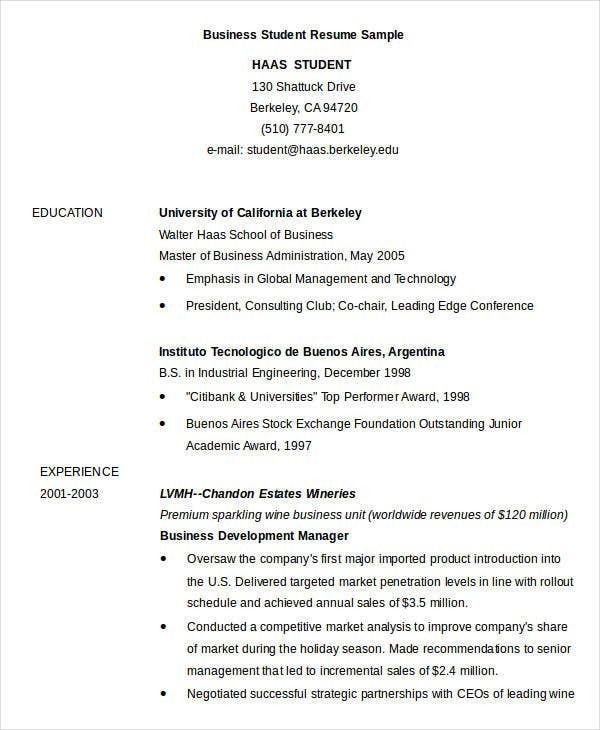 In line with this, an international business resume must showcase your high-level skills and credentials. You must prove to the employers that you have the capacity to deal with various cultures. 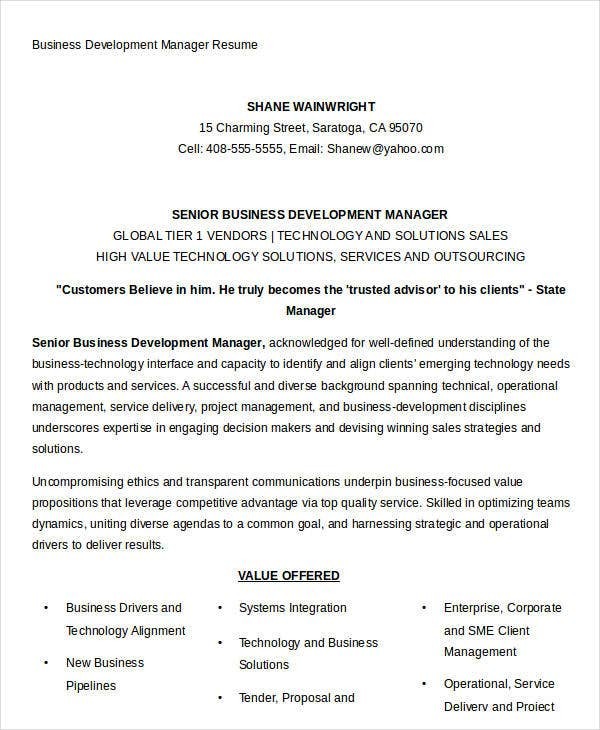 Business development resume templates. The post of a manager or business developer requires a certain level of expertise. 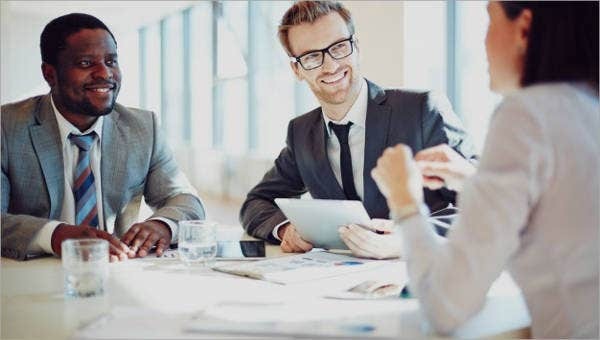 Business development, as a field, deals with business strategies such as forging partnerships and other engagements to increase the liquidity and flow of profit in a certain business endeavor. 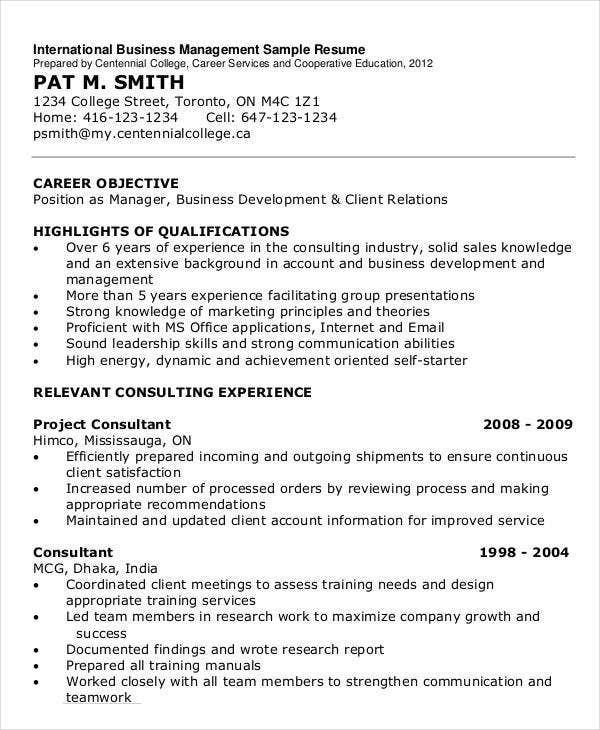 By using our templates, you can showcase a strategic and logical business resume. 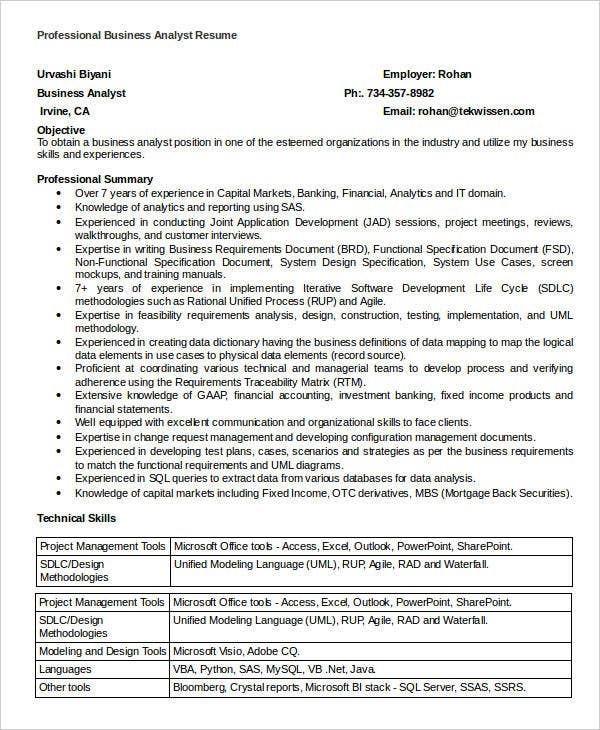 Business representative resume templates. In any business endeavor, a business representative helps in assisting and supporting sales and marketing efforts. As a representative, you must showcase your professional skills in dealing with clients and successfully generating leads. 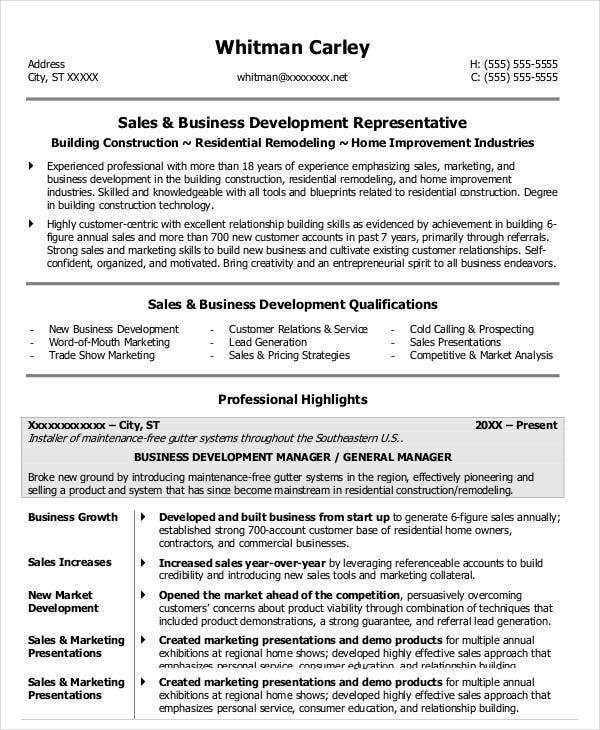 By using our template, you can emphasize your professional highlights and how you’ve contributed to the business growth, sales increase, and sales and marketing presentations of your previous employers. Business administration resume templates A business administrator oversees the conduct and performance of a specified line of business. As what you can see from our sample templates, you can provide your areas of expertise in a specific manner such as in terms of decision making, financial administration, and many more. These are just some of our featured templates and samples that matched a specified business position. 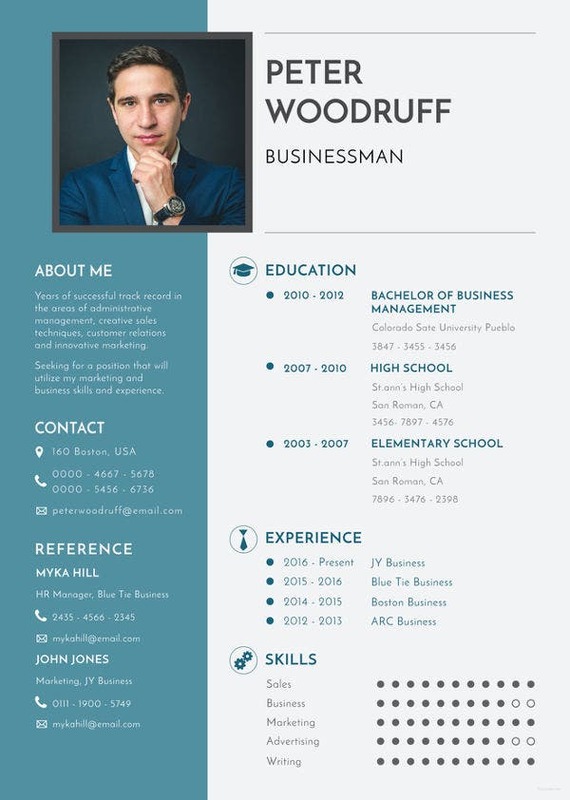 If you’re looking for marketing resume examples, we also have templates for you. 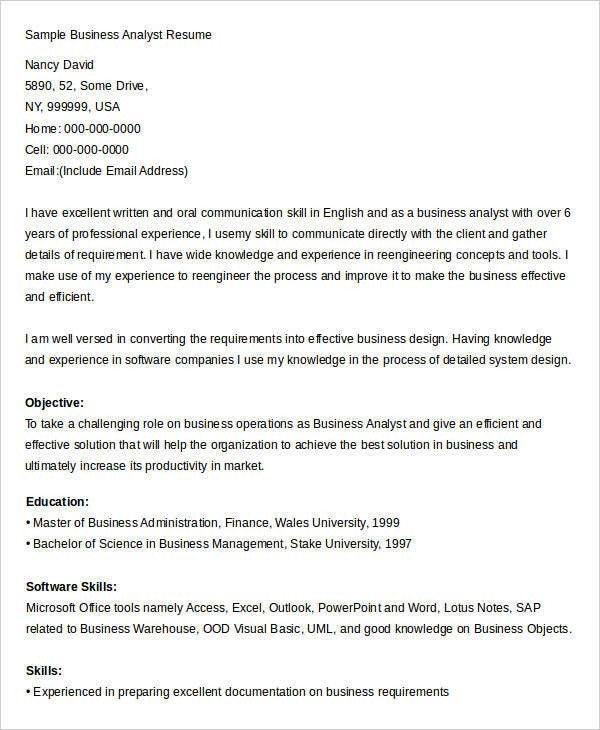 Check out our templates to clearly observe how business resumes are formatted. 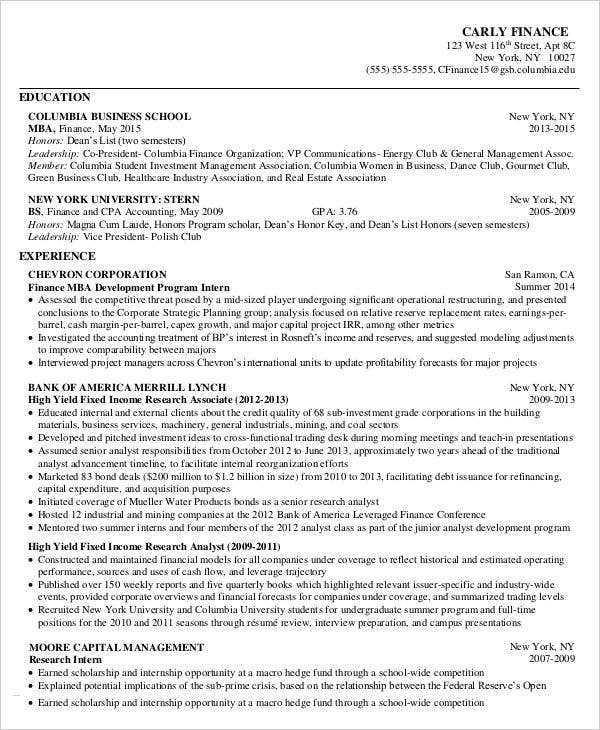 Don’t submit a generalized resume. Templates and samples are there to support you. However, at the end of the day, you need to customize your resume with respect to the applied company’s standards. Customize and prioritize certain sections such as the type of industry and your personal skills and credentials. Do use a clear, readable, and formal format. A resume is a professional and formal document. Always use a readable font size and style. To add, use high-quality and clean paper. Do not use jargon and acronyms. Always remember that your resume is not just for your own reading. It is for your employers. Making use of technical terminologies and jargon can create confusion on the hiring managers’ end. Do make use of bullets. If you’re enumerating specified skills and credentials, bullets are your best friend. You can use them in emphasizing points. Here are some points that you can use to maintain and enhance the businesslike structure of your resume. You can also learn more along the way. 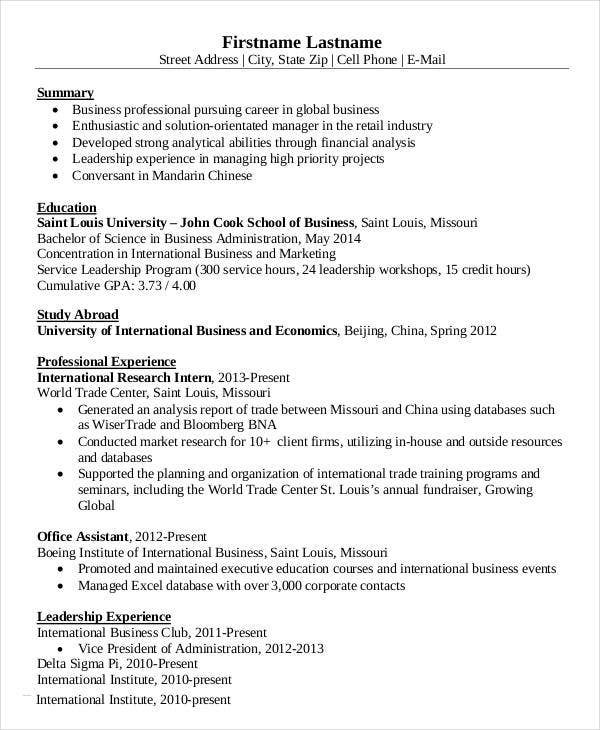 Feel free to check out our business resume templates for other options. 5. 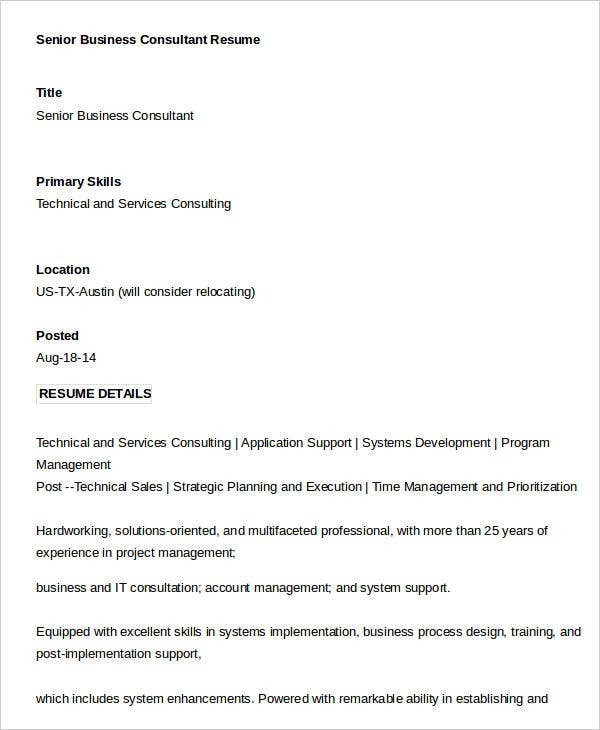 How about a Business Resume Cover Letter? Conduct research. A substantial and good cover letter is mostly well-researched. You have to research and discover more about the company you are applying for. In this way, you can naturally convey to them your interest and intention to join their company. Adopt an engaging introduction. Rather than following the common way of starting one’s sentence, you can start your letter with a statement that shows your enthusiasm and excitement to be part of the company and how your skills can help in its endeavors. Introduce and describe your skills and qualifications in a concise manner. Promote yourself. Create an excitement on the part of the hiring manager to catch his or her attention. By sparking his or her attention, you can direct him or her to your business resume. Avoid providing too much information. Remember that a cover letter makes an introduction of your resume. Don’t write all your skills and information that can render your resume useless. These are some points to help you create a formal and professional business cover letter. Your resume and cover letter, if written effectively, can help you get a job interview. Speaking of letters, we also have business appointment letters that you can check out if you’re interested.